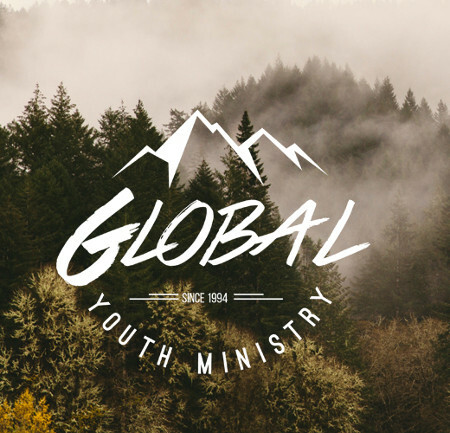 Global Youth Ministry – Passionately equipping local youth leaders to raise the next generation of youth leaders for Christ worldwide. HELP YOUR YOUTH MINISTRY GAIN MOMENTUM! Global Youth Ministry offers three “cascading” regional training events for youth ministry that build upon each other. Tired of doing camp each year that wears off before school starts? Global camps are designed with more than a great experience in mind. We strive for true and lasting change. Check out our Unique 5 reasons on the Global difference. Welcome to the Global Institute for Youth Leadership located on the summit of Fort Mountain in the majestic North Georgia Mountains. 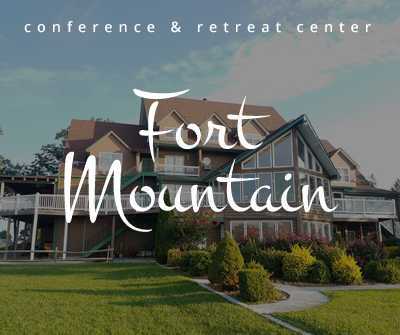 The Insitute is a branch of Global Youth Ministry and maintains its main offices, college-program and student housing on the beautiful campus of Fort Mountain Retreat & Conference Center. Join a Global team (or lead your youth group) and spend a week (or even 7 weeks) serving alongside our mentors overseas. Opportunities to reach the youth outside of our country are limitless. Will you GO? in the beautiful North Georgia Mountains. What is Global Youth Ministry? Global Youth Ministry is a multi-faceted ministry organization with a focus on educating and equipping today’s youth to become tomorrow’s leaders for Christ here at home and on the mission field. In 1995, founder, Roger Glidewell’s vision of Global Youth Camps began. Today, over 20 years later, that vision has expanded to encompass youth, college students, and Youth Pastors around the world. 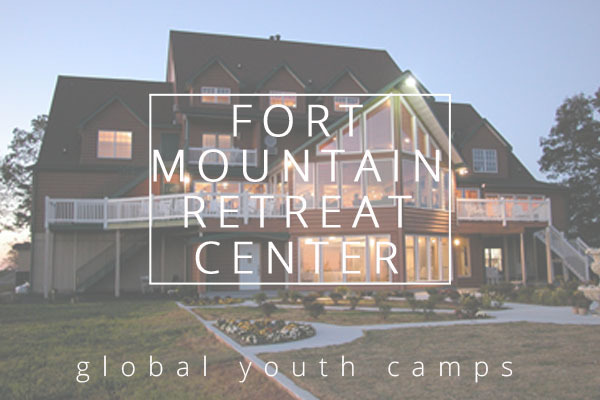 *Global Youth Ministry is a non-for-profit 501c3 missions sending organization and maintains their international offices on site at Fort Mountain Retreat & Conference Center. 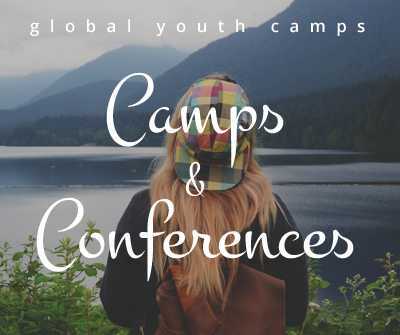 Global Youth Camps include middle school through high school aged students. 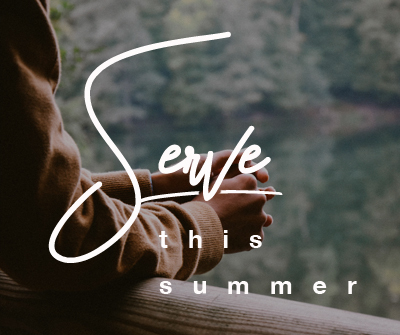 Our students receive guided training during summer camps, which are held in various locations, to become followers of Christ and to become leaders among their peers. We strive to build our students’ sense of self-worth through the realization that Jesus considers them His own family and that He was willing to die for them. Team sports, team games, and individual and group Bible studies encourage our students to care for their team members, share their experiences and grow in their leadership capabilities. These camps are conducted both in the U.S. and abroad. Global Missions Camps and Camp Mission Tracks expand the experiences of summer camp students through participation in area projects that help the families and churches in the location which the Mission Camp is taking place. Students experience similar team activities as summer camp but their time is more focused on helping others. Our short term mission projects are conducted in cooperation with the International Mission Board and other mission agencies. Our short term mission projects are conducted in cooperation with the International Mission Board and other mission agencies. We take teams to places where we already have mission staff on site to help guide on-going efforts to reach young people OR to places where we believe there is strong potential to develop youth ministry. Almost all of our overseas mission projects have a strong youth ministry component in which young people reach out to their peers in another culture. 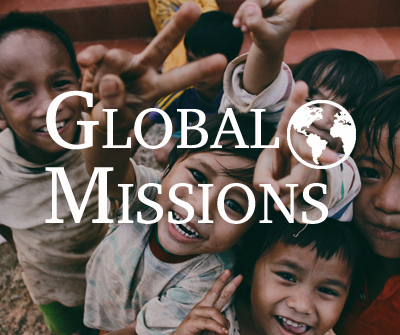 We sponsor mission projects in Asia, the Middle East, Europe, and South America. Contact us to find out more possibilities for your group to help strengthen youth ministry around the world. Global Youth Mentors: Additionally Global Youth Ministry sponsors missionaries who live abroad and serve as “Youth Mentors” to assist local congregations in developing strategies to reach and minister to their teenage population. 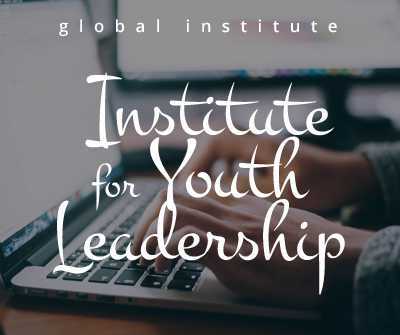 Global Institute for Youth Leadership focuses on college aged students. Four college credit tracks offer students Leadership Training, Youth Ministry, Missions and Creative Arts training. 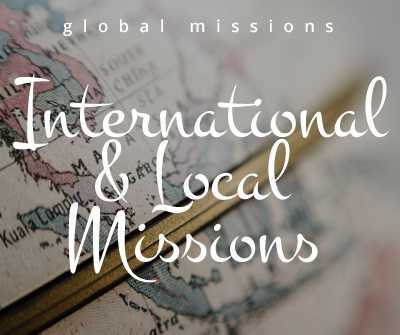 We have a number of opportunities locally and internationally to serve perhaps with an internship or you might be looking to join us on a missions trip? We offer a range of books, curriculum and branded clothing items in our online store. Go ahead and have a look through what we have to offer. Looking for a Mission Opportunity? Serve and support another church’s youth group abroad. We value the Great Commitment to live holy and godly lives. We value the Great Commission to grip the globe with the gospel! Global Youth Ministry is committed to partner with you to help develop leaders around the globe! Click here to watch a 9 minute video to learn more about our heartbeat for the world! Meet the awesome team of people who make all of this happen. Global Youth Ministry is in need of a few things and would like to know if you could help? We have a few Career Opportunities available, have a look to see if you would like to join our team. These are strategic organizations/causes that we have had the opportunity to partner together with in ministry to youth and youth leaders. 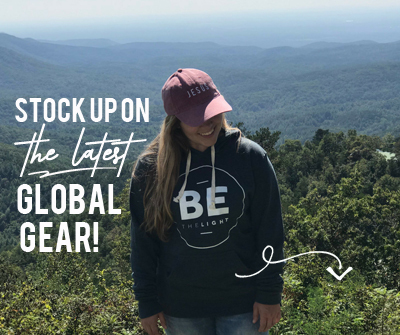 Their Kingdom heartbeat and ministry goals are similar to ours here at Global, to make Jesus known among youth populations all over the world. We want to highlight these ministry partnerships that can help you also be equipped and encouraged as we seek to evangelize the world for Christ.